Charles Darwin (1809-1882), was a DIY biologist and geologist who made one of the most significant contributions to modern science with his theory of evolution through natural selection. The American Museum of Natural History, in collaboration with Museum of Science Boston, Ontario Science Center, The Field Museum in Chicago and The Museum of Natural History London, created a wonderful touring exhibition to present to the public the life, work of Charles Darwin and the impact and implications of his scientific legacy. In 2013 I closed an agreement to bring the exhibition to Barcelona and some of you have possibly visited this fantastic exhibition at the Maritime Museum of Barcelona or at other locations during its long tour around the world. 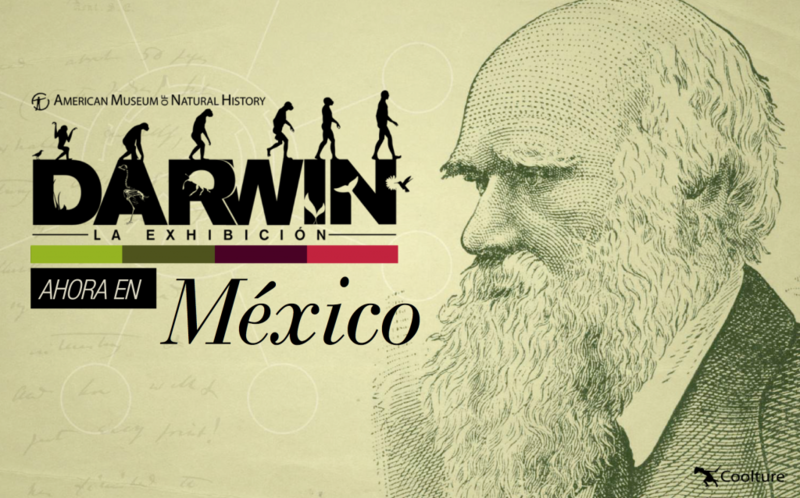 In 2012 I had the pleasure of traveling to Colombia as representative of the American Museum of Natural History (AMNH) for the opening event of “Darwin: The Exhibition” at Claustro de la Enseñanza in Bogota. During that event, I met my fantastic hosts, the representatives, and collaborators of Coolture, the company that acquired the exhibition from AMNH. After a successful tour of Colombia, Coolture took the exhibition to Mexico and offered me the possibility to work with them as “Traveling Coordinator” for the exhibition in Mexico. 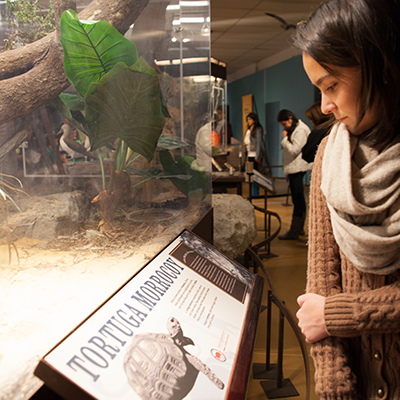 After several months of negotiations, I closed agreements with the Museo Trompo Mágico in Guadalajara and with the Labyrinth Museum of Sciences and Arts in San Luis Potosí. The success of these and other agreements with institutions in Mexico is mainly the consequence of a business model created by Coolture, in line with the needs and possibilities of Mexican museums; and also to the work of my talented colleague Alejandra Castellanos, manager of Coolture, and the Director of the company, Felipe Santos. For those who are interested in the business model, there is no secret. 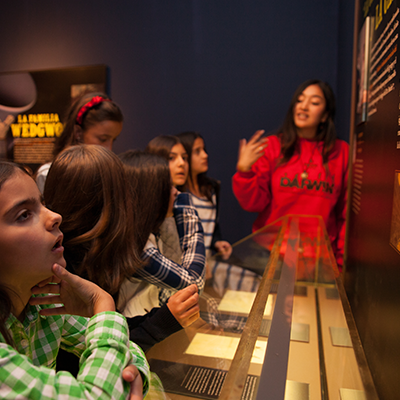 The touring company has to adapt to the possibilities and the needs of the receiving museums in each specific country. Coolture adjusted the rental price, reduced transportation, installation and dismantling costs, eliminated parallel costs such as linguistic adaptation and while maintaining the same conditions for all museums, had the flexibility to adapt to each museum in certain terms such as payment schedules. 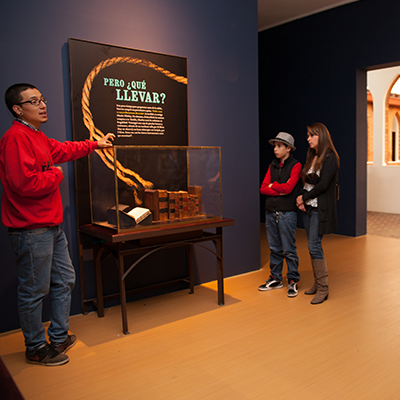 Coolture also offered a good service throughout the process, kept the exhibition in an impeccable state and introduced significant improvements during the tour. My collaboration with Coolture still continues. I am their advisor for the acquisition and development of exhibitions and Exhibition Traveling Coordinator. If you wish to know more, take a look at the informative PDF attached. 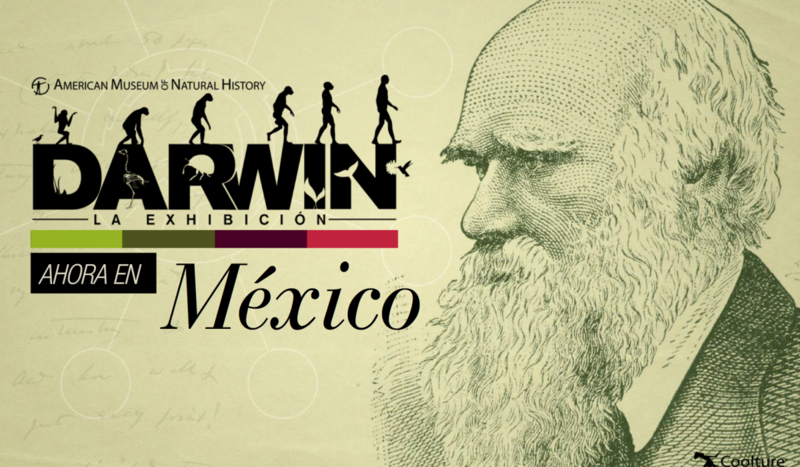 If you are interested in the Darwin exhibition for a presentation in Latin America, please contact me.